Neil graduated from Bournemouth University in 2000 with a Masters Degree in Digital Special Effects. He then started work as an Assistant Technical Director at Framestore working on the hallmark miniseries, Dinotopia. In 2001 Neil joined Framestore’s film department as a Technical Director where he worked on Troy, Charlie & The Chocolate Factory, The Golden Compass, The Dark Knight and Prince of Persia. 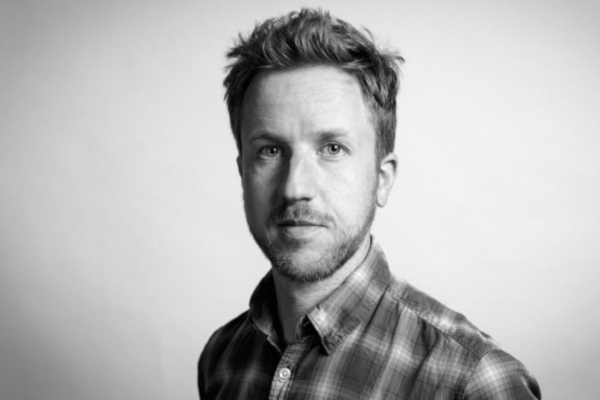 In 2010 he moved to Framestore’s New York office to join the commercials department working on campaigns such as Old Spice, AT&T, HBO and Mercedes amongst others. Whilst in New York Neil also continued to work on various film projects including The Smurfs in 2011. Neil was CG Supervisor on Edge of Tomorrow for Framestore Montreal, where he worked in conjunction with the London team to bring the formidable Mimics to life. In 2013 he moved back to the UK recently completing work on Paul King’s film, Paddington. He recently finished working on Ridley Scott’s The Martian, released this September.